However, this shift to mobile isn’t without its challenges. First off, companies need to identify what the best platform (or platforms, as the case may be) is based on their business needs. If an application is built solely around iOS, all users will require an iPhone or iPad. Will those be provided? Or would you instead build something that supports iOS, Android and Windows, allowing employees to use their existing devices? This decision-making process can be timely, but it’s critical. This will define your mobility strategy moving forward. 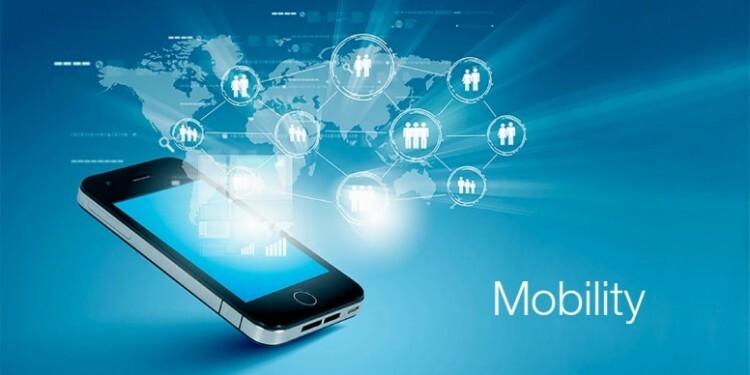 In order to maximize the value of SAP, investments in mobility are a must. The positives to a mobility strategy are clear. But perhaps you don’t know where to begin? Partnering with a company with demonstrated experience in customizing mobile applications based on an organization’s business needs and their employees’ processes is a great place to start. In the case of Waters Corporation, they had already invested in SAP ERP and CRM. Excellis was able to transform their existing SAP Mobile Platform by building custom built sales application that leveraged pre-existing SAP function modules for reading and writing data back and forth from SAP CRM. It had to work across numerous platforms and devices. It had to provide a polished user experience. It had to be simple. At Excellis, we’re in the business of simple. Utilizing the features of the SMP platform, our team created a flexible app that could both read and write to SAP on iOS, Android and Windows Mobile run devices. Data was sent and received quickly, allowing end users to make lightning fast decisions via a streamlined UI. Request the full case study to see why the Excellis team are the experts in mobility you need or comment below.